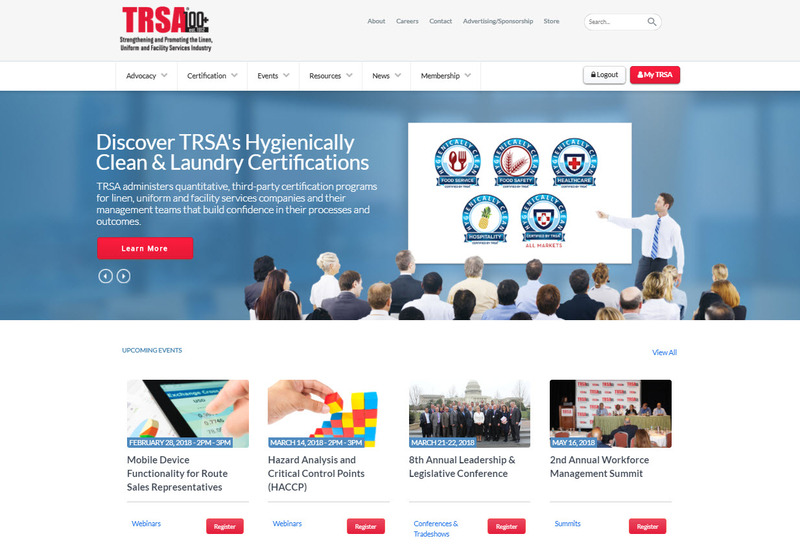 You’ll also become familiar with the new Resources section, supporting professional growth in human resources, marketing and safety and revenue generation in F&B, healthcare, hospitality and industrial markets. Speaker: Ken Koepper, director, membership and industry outreach, TRSA. In this new role, Ken implements marketing initiatives to increase member engagement and satisfaction and educate linen, uniform and facility services customers. Previously he was TRSA’s marketing and public relations director.